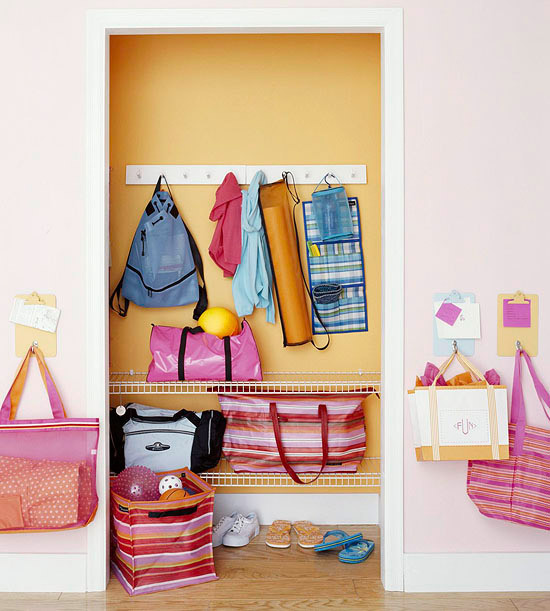 Looking for simple and cost effective ways to organize your home? Here are 10 fun ways to use a clipboard to help you organize and decorate. From finding a place to hang family photos to leaving notes for your kids where they will be seen and organizing those ever dreadful grocery lists, a clipboard can be your solution for all those needs. All you will need are clipboards and your imagination to make these ideas come to life! Make a clipboard for each of your children. 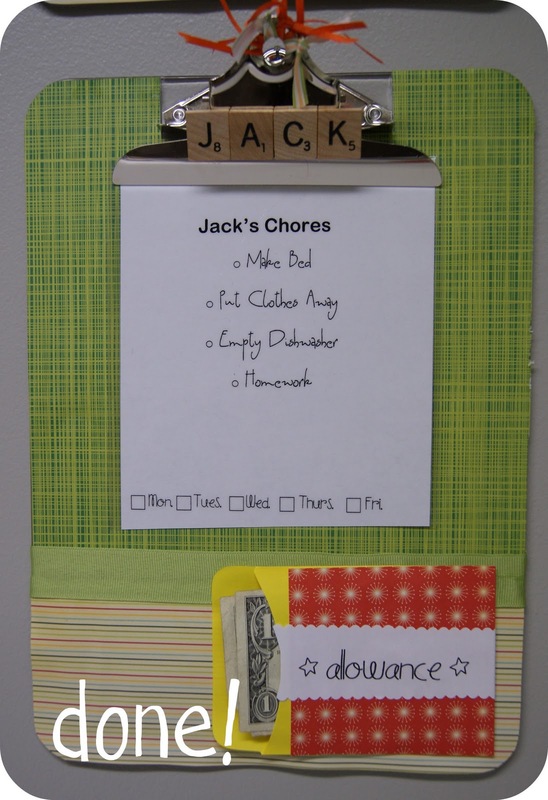 Use the clipboard to leave them chore lists or to-do lists each morning. You can use fun stickers to check off when each task is completed. When they have done all their chores, the clipboard is a perfect place to leave their allowance. Can also be used to monitor that their homework and school assignments get completed as well. 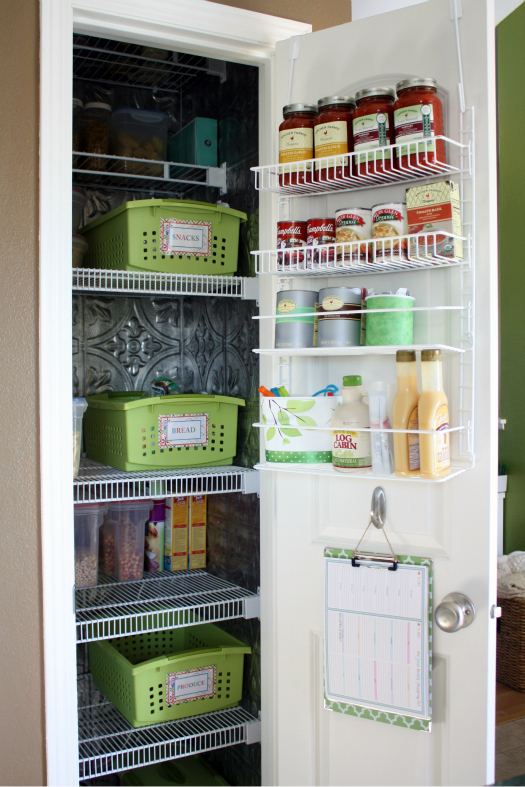 Hate digging through your pantry before every shopping trip to see what you need? This is an easy solution! 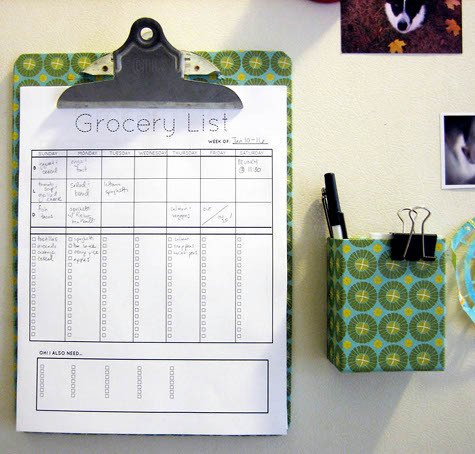 Hang a clipboard on your pantry door with your grocery list attached so you can quickly and easily add anything to the list when it runs out! Attach a pen to the top of the clipboard and you’re ready to go. This can also be used to store coupons and recipes so everything you need is all in one easy and convenient spot. Use decorative paper, ribbons, stickers, whatever your heart desires to make a plain clipboard match the décor of your room or office. 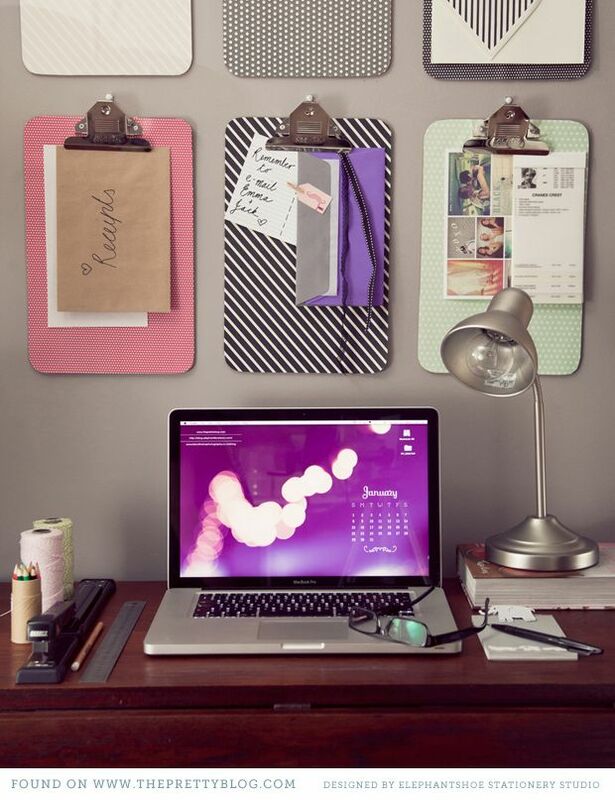 Hang these “works of art” above your desk as great way to stay organized and hang important papers and reminders. 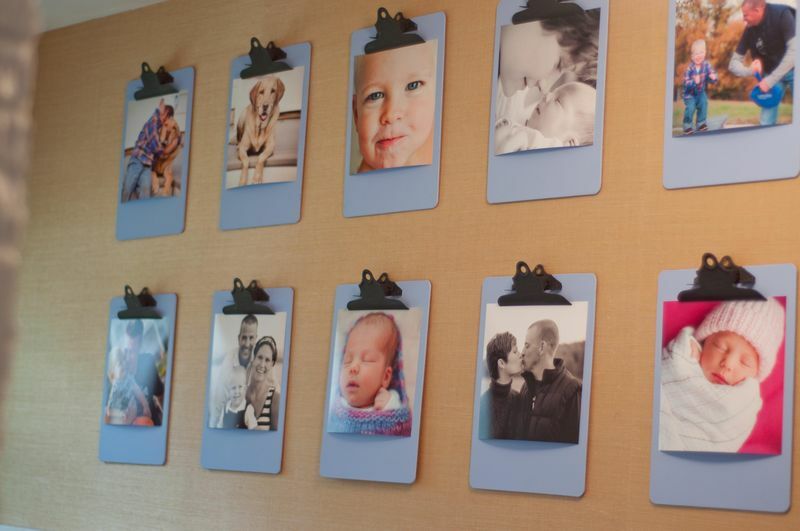 Use as many clipboards as you like to display beautiful family photos. Ordinary photo collages can get very costly and are a pain to take down when its time to update the photos. This is a simple, fun and inexpensive way to decorate your walls and hang photos that can easily be changed. School is right around the corner and your kids will once again start bringing home paintings and art projects they want displayed at home. Use clipboards to make an art gallery for your children’s work. You can paint the clipboard to match the décor in your home. 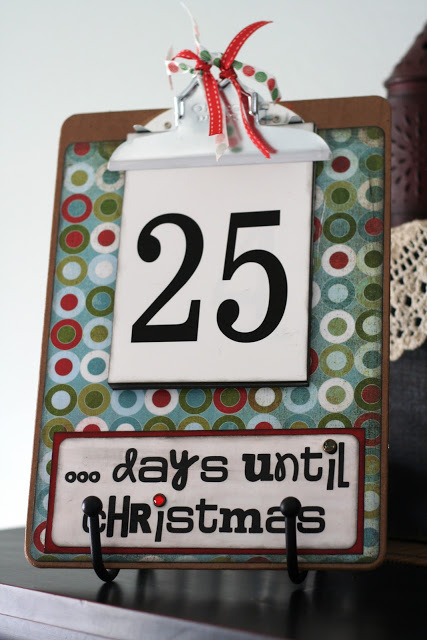 Decorate your clipboards to have a countdown to important events. Each day remove a number until the big day is finally here. This is perfect for classrooms, as a countdown to summer, or in the home to countdown the days till a big family vacation or even the holidays. It is a great way to get everyone involved and excited about a big day! These fun clipboards are great in a mudroom or entryway to the home. 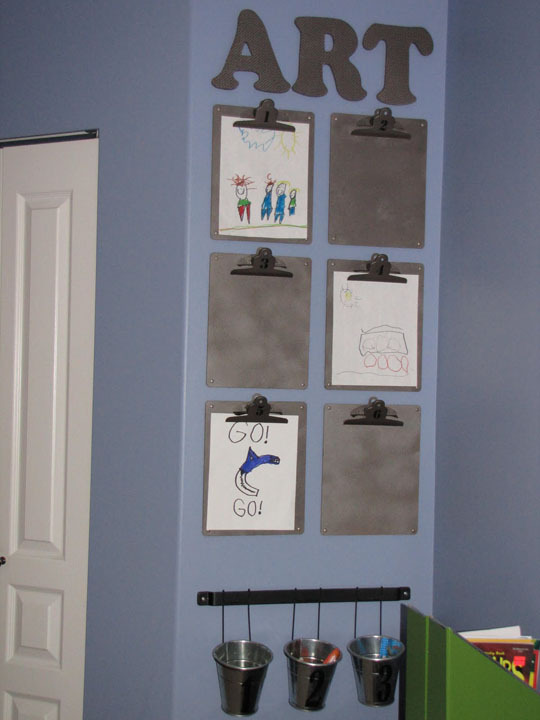 Assign each child or family member a clipboard (or for a good craft project have your kids decorate their own!). Use these clipboards to leave notes and messages to each other and add a hook where backpacks, lunchboxes and keys can be hung! Clipboards are a great gift for anyone! Decorate the clipboard to match their personality, profession or interests by using rhinestones, scrapbook paper, paint, or however you see fit. 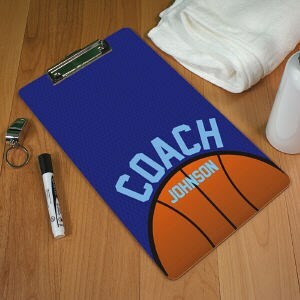 It’s a great gift for teacher appreciation, your child’s sports coach or even a coworker or friend. Don’t be the person who forgets your friends and family members birthdays anymore! 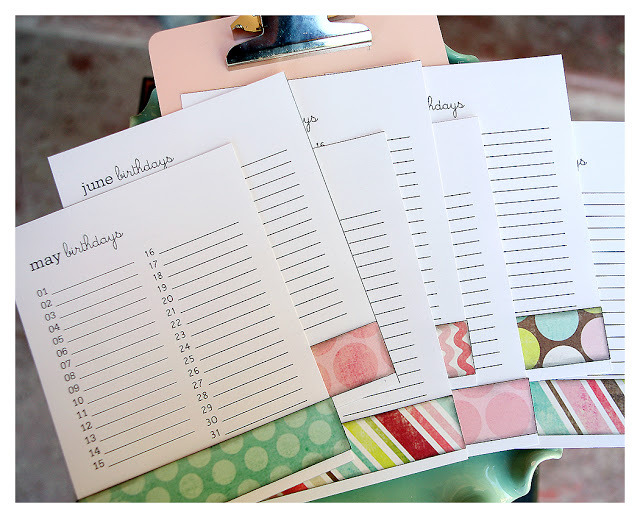 This easy and fun birthday calendar is a great way to stay organized so you never forget a birthday again. Easy to rotate month-to-month so it can be used year after year.